Letter 235 – CAN YOU CHANGE TO BECOME MORE LIKE HIM? This letter, one of many, is for anyone who might read it. 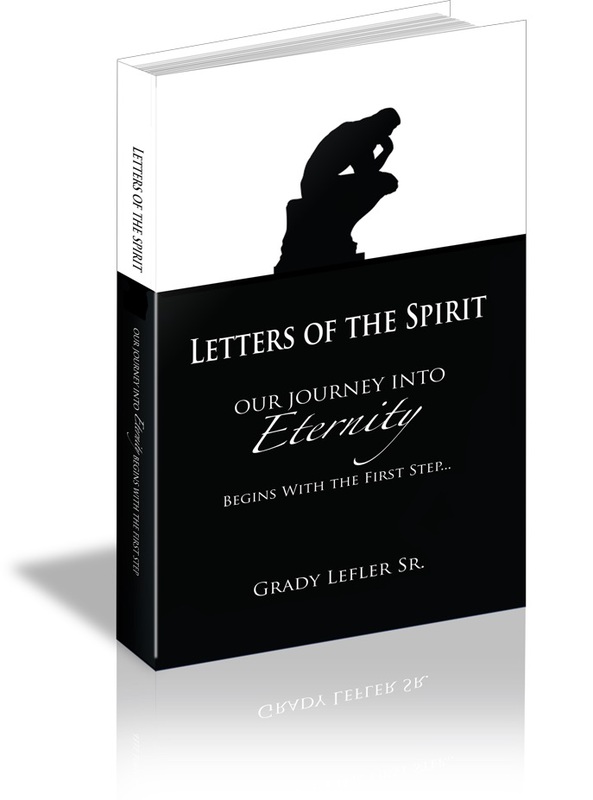 Over the years, the focus of these letters has been on Jesus. Over the six years of writing them, Jesus has not changed, nor will He change…ever. He is perfect. He can never lie. He is the same yesterday, today, tomorrow, and beyond, throughout eternity. Have we changed in the past six years…From knowing Jesus, to knowing and loving Him more? Can we strengthen and improve this relationship? If so, our walk with Him will grow stronger. Do we know who we are in Jesus? We can wear the same cloths and look the same when people see us on the outside, but Jesus is looking to see us on the inside. He wants to see us walking in the Light of Christ. Are we able to make this walk with Christ? If we ever cared for anything in our lives, choosing Christ will be the most important decision of all the thousands of decisions we will make in our life time. CAN YOU CHANGE TO BECOME MORE LIKE HIM?